The memory of Kenneth Dorsey, of Norwalk, a jogger killed by a distracted New Canaan High School student, was recalled late Thursday when the House and Senate passed two bills nearly simultaneously. 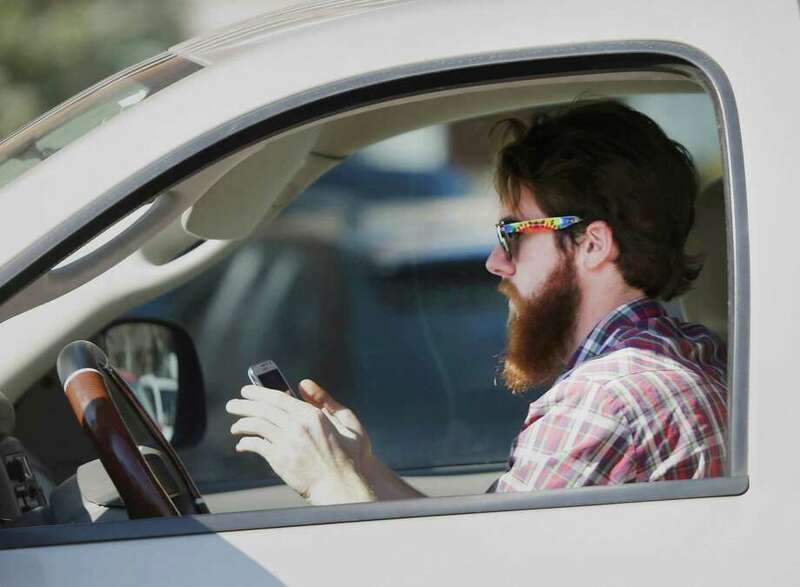 "There are very irresponsible drivers that are distracted, particularly these days with so many different cell phones and other items, even computers for that matter and iPads in cars and they're not paying attention that there are other individuals on the road and sidewalk," Boucher said. The proposal was filed in response to the March, 2012 death of Dorsey, 44, who was jogging in Norwalk when an SUV operated by Brianna McEwan of New Canaan struck him as she was using a handheld device to check her high school website. "There is no way of stopping this right now. There will be technology in a number of years but as we all know as we drive on our roads today, we can look to the side, to the left and to the right and can always find someone who is texting or on a cell phone."